Midwinter school breaks can be a blast for the whole family— as long as you&apos;ve got a solid plan in place. 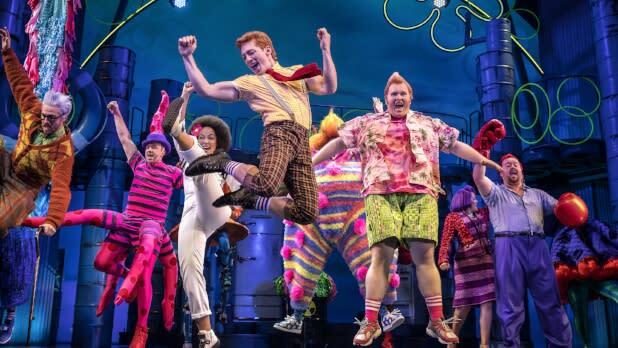 Avoid cabin fever this winter with a fabulous New York adventure. Check out some of these great ideas—we&apos;ve got something for all ages—and start planning your winter break now. It will be here before you know it. 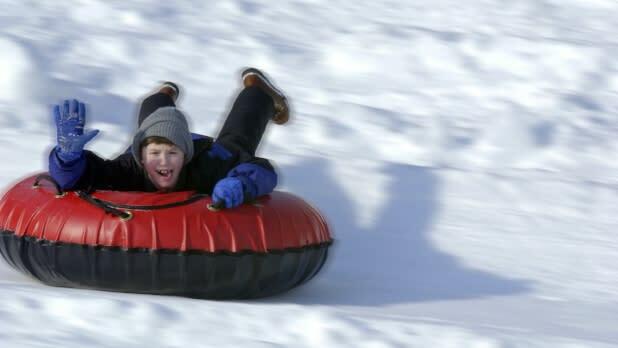 Snow tubing is a perfect winter activity for everyone, and Hunter Mountain in the Catskills is an ideal spot for it. And it’s a great value: Just $20 gets you a two-hour session where a conveyor carries tubers to the top the hill (so no hiking!) for a thrilling 1,000-foot ride down. Kids must be at least 42 inches tall to ride solo, and kids 33 to 41 inches can ride with an adult in a “family tube” ($30). When you’re ready to warm up, hit the nearby fire pit and snack bar. Cascades Indoor Water Park is a 41,000-square-foot indoor waterpark attached to the Hope Lake Lodge at Greek Peak Mountain Resort near Cortland. The facility has a 67,000-gallon wave pool, four water slides, and an interactive play structure that features a 500-gallon bucket, an area designed specifically for small children. Located just outside of the facility you’ll find the Northwoods pool and hot springs—a 35,000-gallon outdoor swimming pool that is heated and open year round. 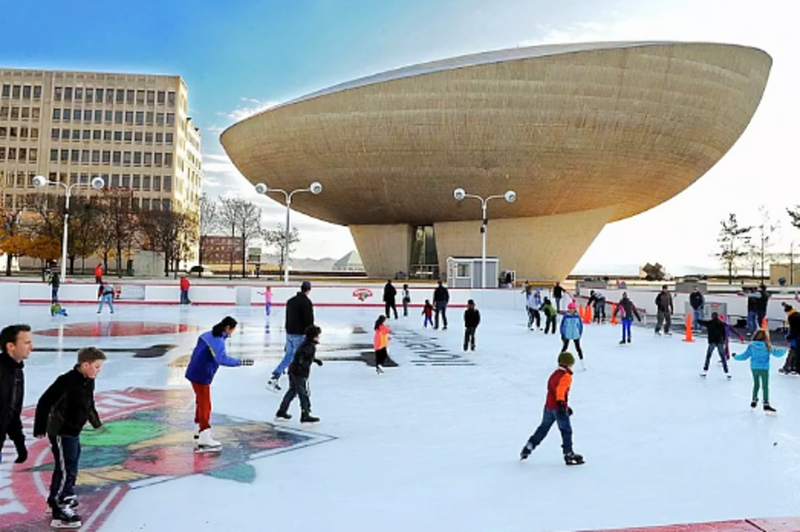 New York’s cities offer some extremely picturesque skating rinks. 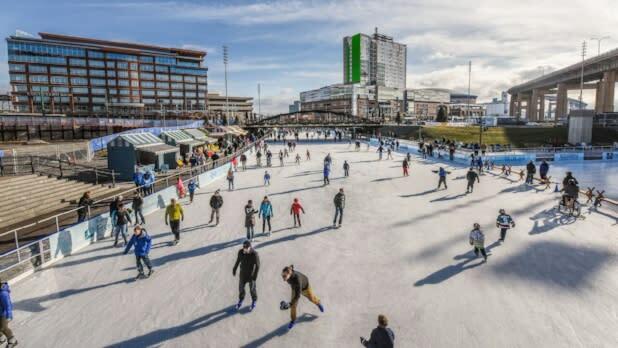 In addition to the beloved Rink at Rockefeller Center in New York City, families will love the Empire “Skate” Plaza Ice Rink in Albany, Canalside in Buffalo, Clinton Square Ice Rink in Syracuse, and Highland Park in Rochester. Looking to get outdoors this winter, but not looking to do any extreme sporting? 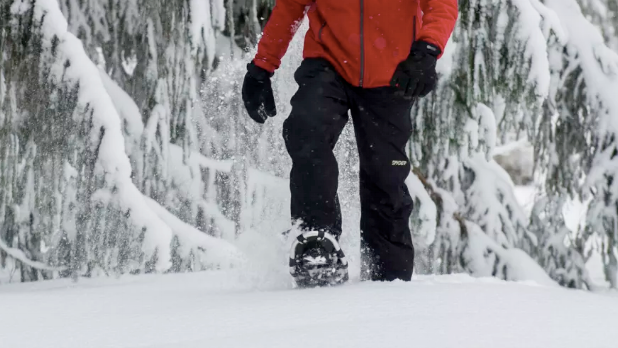 Snowshoeing is affordable, easy to learn, and a great family activity. Some of New York’s top &apos;shoeing spots include Allegany State Park and Lapland Lake Nordic Vacation Center. Both offer rentals on site (but call ahead for scheduling and fees). 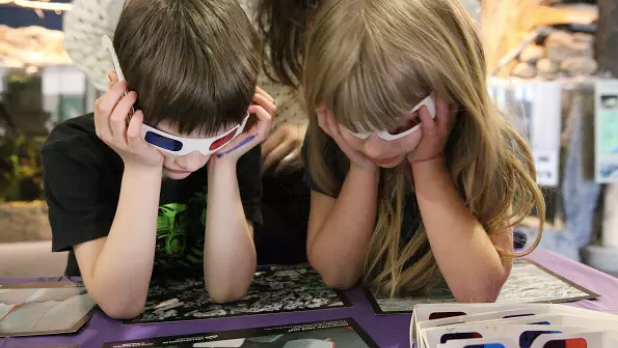 The highly interactive Museum of Science and Technology (MOST) in downtown Syracuse has activities geared for children of all ages—plus an adjacent IMAX theater and planetarium offering daily shows. Other museums for kids who love science: Rochester Museum and Science Center, Children&apos;s Museum of Science and Technology in Troy, and the Ithaca Sciencenter. Daily events at this aquarium include penguin feedings and a sea lion show. Consider booking one of the aquarium&apos;s exclusive interaction experiences for some one-on-one time with harbor seals and Humboldt penguins. 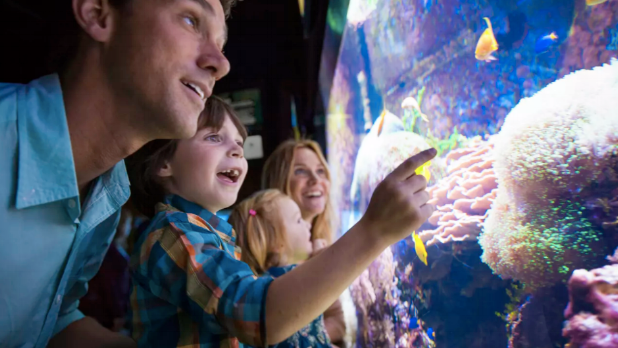 Trainers will help visitors touch, feed, and play with the marine mammals and everyone gets a behind-the-scenes look at their habitats. Kids and adults alike will love being pulled by a team of sled dogs on Mirror Lake. 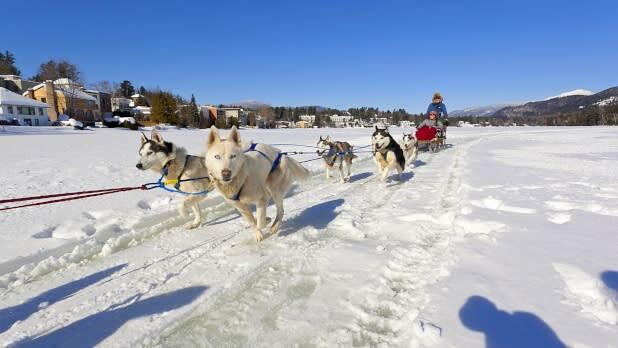 Whether you&apos;re going with friends or family, a dog-sled ride in Lake Placid is one Adirondack experience you’ll never forget. If your kids need to burn off some energy, the Strong National Museum of Play in Rochester offers so many amazing activities they’ll hardly know where to start. With exhibits including a re-creation of the Sesame Street set, a kid-size grocery store, and more classic toys, games, and puzzles than you can count, it’s easy to spend a whole day—or a whole weekend—exploring the Strong. 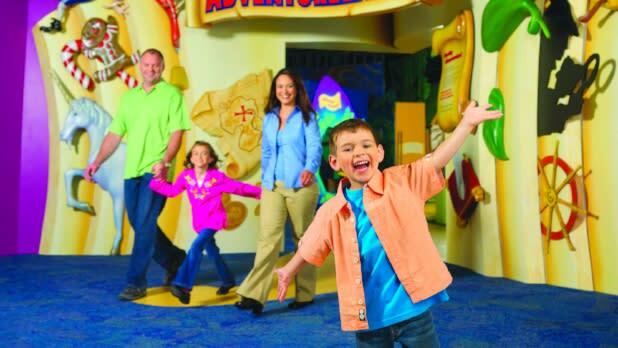 Mom, Dad, and older siblings will love the Toy Hall of Fame, spotlighting iconic playthings, and the playable vintage video games and pinball machines. Share your New York State adventures with us on Instagram and Twitter with #iSpyNY and tag us on Facebook!